Whether you have a toddler who needs training wheels or your teen is enthusiastic about cycling more often, there are several important factors to keep in mind when choosing a bike for your child. Watch this video from The Global Cycling Network with the top 10 things to keep in mind when buying your kid a bicycle. 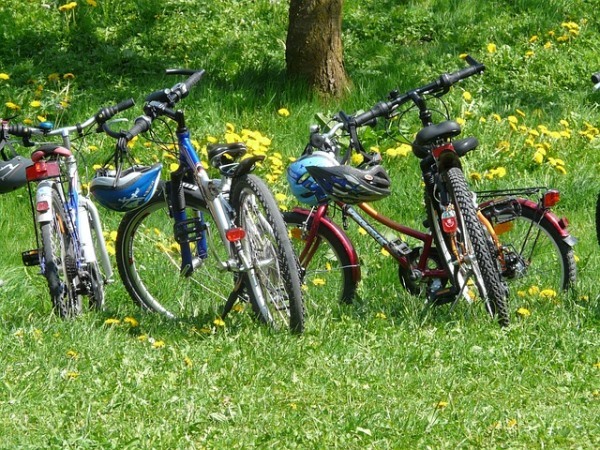 Here are the top 10 things to keep in mind when buying your kid a bicycle. Click here to visit The Global Cycling Network’s website or watch more of their videos.